Jeffreys Bay will be paving the way for recycling in the country, literally, as it prepares to pilot the first plastic road ever constructed in South Africa in an attempt to reduce road maintenance costs. 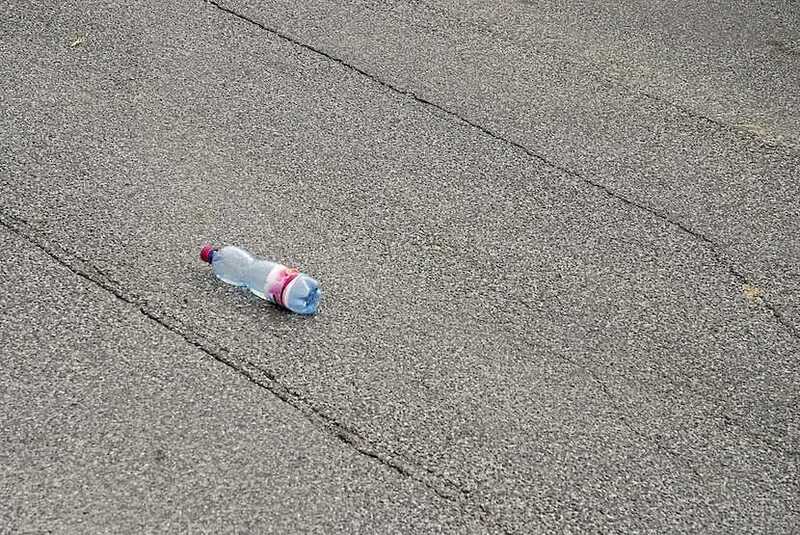 The Kouga Municipality announced on March 11 that it would be trialling South Africa’s first plastic road, which is made from recycled plastic materials broken down into pellets. The venture is backed by a partnership between the Kouga Municipality and a Scottish company, MacRebur, and supported by South African civil engineering experts. “The backlog in road repairs for our region is estimated to be more than R500m. While Kouga is strong financially, we simply do not have the rates-base to deal with this backlog decisively. The DA-led Kouga Council has, therefore, been looking for innovative ways to slay this giant since taking power in the municipality in 2016,” Kouga Mayor Horatio Hendricks said in a statement. The project kicked off on Monday and if successful the Kouga Municipality will establish factories to produce the pellets that are used for the roads locally. This new venture could change things for the better, not only in the province but in other area as well, as plastic roads not only reduce the plastic in the environment, but also last longer and use less materials than normal tarred roads. MacRebur – who has already tested plastic roads in the United Kingdom and other countries across the globe – will be heading up the project. The search for an innovative solution to cutting the costs of roads maintenance led Hendricks to Vicky Knoetze, a member of the Eastern Cape Legislature who first introduced the idea of plastic roads in the country to the Provincial Legislature in 2017. Her notion was, however, rejected at the time. Knoetze facilitated a meeting between the municipality and MacRebur, and it was after this meeting that the idea was finally accepted. “I am delighted with the outcome and that Kouga has agreed to become the first municipality in South Africa and the continent to put the technology to the test. Essentially we will be doing what we have done for years and will be doing till the end of days, which is building roads, just in a much more efficient and effective way,” Knoetze said.